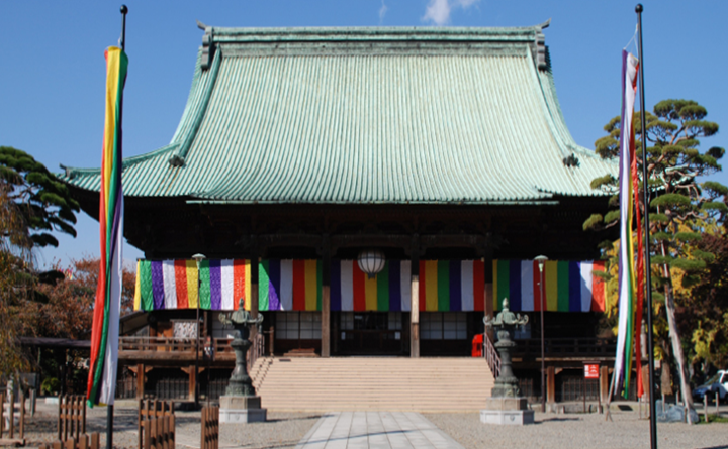 Gokokuji Temple is a beautiful wooden Buddhist temple located in eastern Ikebukuro of Bunkyo ward Tokyo. 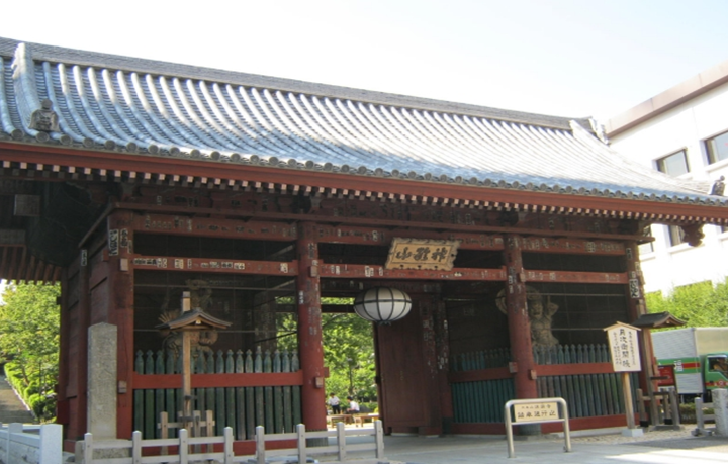 The temple was established in 1681 by Tsunayoshi Tokugawa who is the fifth Tokugawa Shogun to offer prayers for the soul of his mother Keishoi and the eastern half of the precincts is royal cemetery. Gokokuji Temple is one of the few temples which was survived from air raids of Second World War and Great Kanto Earthquake and the Honden (main building) was designated as Important Cultural Property by Japanese government. 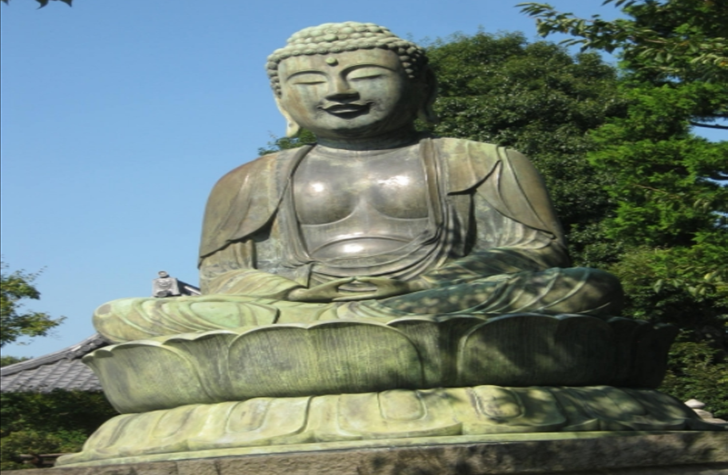 The temple is famous for having many statue of Buddhas and recommendable place for travelers who like to take a round for Buddha in Tokyo. On the ground of the temple, there are traditional buildings including Pagoda, and flowers making beautiful views such as azalea and pine. Gokokuji Temple helds festival named “Hana Matsuri” (Flower Festival) on April 6th every year to commemorate birthday of Buddha. Visitors are able to enjoy seasonal flowers, especially many type of cherry blossoms. Gokokuzi station on Tokyo Metro Yurakucho line: 1 minutes by walk.